Prodew has over 30 years of experience in the design, manufacturing and sales of misting and humidity equipment for the retail and post-harvest industries. We are dedicated to manufacturing the highest quality products at the most competitive prices. Prodew is the leading manufacturer of perishable control equipment for supermarkets and food storage facilities. We offer misting systems for fruit, vegetable and seafood displays, as well as display case humidity systems for produce, meat, seafood, delicatessen and flower displays. We also offer energy saving solutions. These solutions include: night covers, which help preserve cold air in refrigerated cases during non-business hours; NeutraScale, an anti-scalant which eliminates and prevents the buildup of scale and minerals in pipes; water filtration and reverse osmosis systems to solve hard-water problems and eliminate impurities. In addition, we have a complete line of humidity and ethylene removal systems for cold storage facilities, ripening rooms, wineries and clean rooms. With more than $8 million in annual sales and consistent growth each year, Prodew dominates the post-harvest perishable preservation industry. This is due primarily to a dedicated staff that provides superior customer service and manufacturing. Also, our team of innovative engineers insures that our products and systems are state-of-the-art. 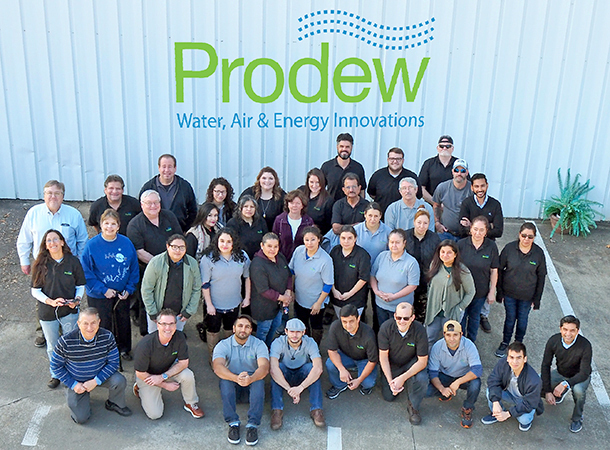 Prodew controls more than 80% of the market share in the USA and is the world-leader in the misting industry. Some of the countries with our systems are Mexico, China, Indonesia, South Korea, Russia, Turkey, Germany, Argentina, Canada. Prodew is the world-leader in the post-harvest preservation industry. This success can be attributed to superior customer service, product innovation, stringent quality control, and satisfied, loyal customers. 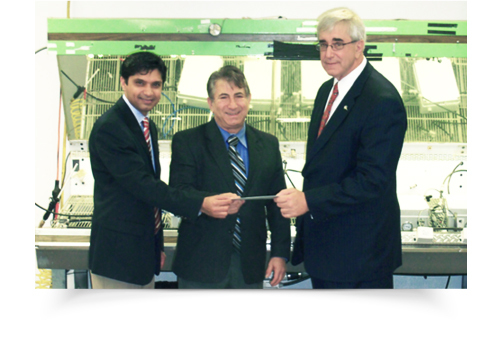 In 2011, Prodew received a grant from the Marietta Growth Fund for the purchase of additional equipment and personnel.